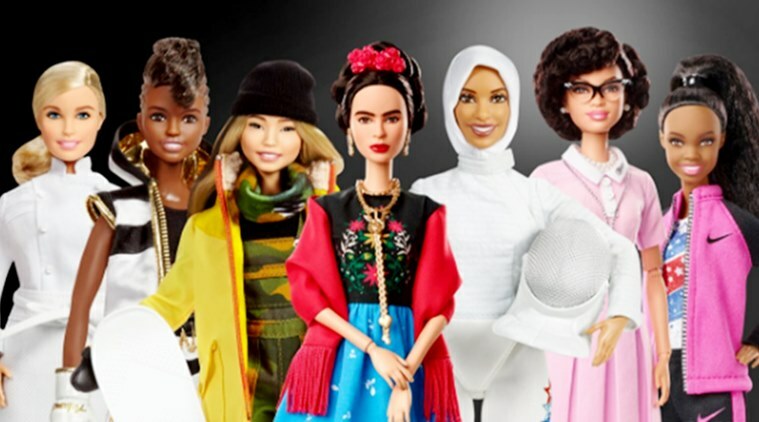 In a bid to become more diverse, Barbie are releasing role-model figures of inspirational women from around the world to try and inspire young children to achieve their goals. To mark this year’s International Women’s Day (8th March), Mattel have announced that they will be releasing 17 new Barbie dolls to celebrate the achievements in two different series of dolls. They are adding 14 new dolls to their ‘Sheroes’ line, and 3 in their new line called ‘Inspiring Women’. Barbie’s list of ‘Sheroes’ began in 2015 already includes the likes of Gabby Douglas, Misty Copeland, Ashley Graham and Ibtihaj Muhammad. The new dolls for both collections are currently available to pre-order for $29.99 each and will be available to purchase in the UK in the coming months. 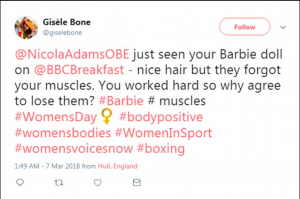 However, not everyone is so happy with the new ‘Sheroes’ dolls, with some complaining that Nicola Adams’ doll is ‘weirdly skinny’ and lacks muscle-definition. Yet others are praising Mattel for their homage to the woman in the modern day and their move away from the traditional skinny, white-skinned, blonde-haired doll into a diverse range of role models. The dolls also include educational information about the contributions that each inspirational lady has made to society aimed to inspire and encourage young girls to achieve the best they can. Is Mattel moving in the right direction or do they still need to do some research?